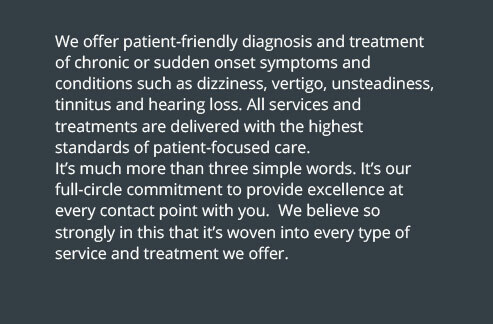 As an Institute, we continue to research and develop advancements in the field of vestibular audiology, specifically in the treatment of patients with dizziness, vertigo and balance disorders. 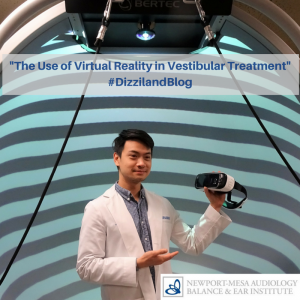 One of the latest uses of technology involves using our patent-pending virtual reality (VR) technology for our patients’ proprietary Advanced Vestibular Treatment™ (AVT). VR is computer technology designed to simulate or alter a user’s physical presence in an imaginary, yet realistic, environment. VR has been used for educational and entertainment purposes, as well as immersive video games. It has now made its way into the realm of healthcare and continues to make strides in how practitioners can help improve their patients’ outcomes. Research has shown the use of VR in clinical treatment across various healthcare disciplines is effective in treating patients including: enhancing gait in physical therapy, treating post-traumatic stress disorder and phobia management. 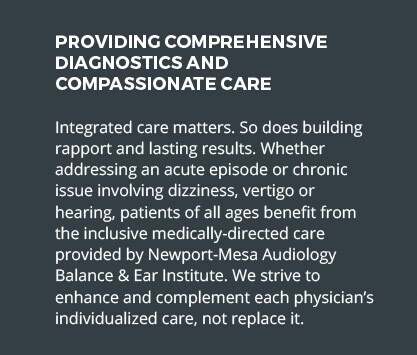 At Newport-Mesa Audiology Balance & Ear Institute, we use special VR goggles combined with specific proprietary visual content for our patients’ vestibular rehabilitation. AVT using VR allows patients to experience simulated real-life, over-stimulating environments with progressive desensitization, giving them much more tolerance for the stimuli in real life. Some examples of real life scenarios include grocery store aisles and driving. Its efficacy compared to traditional Vestibular Rehabilitation Therapy (VRT) and non-VR treatment has been documented in our internal clinical research studies. 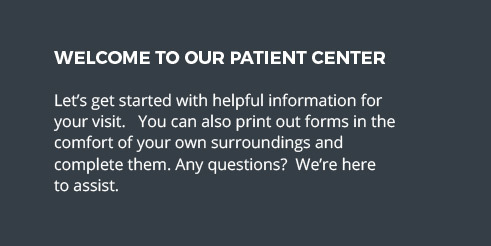 Further, it is an invaluable benefit to use to this exciting new technology to remotely provide our proprietary Advanced Vestibular Treatment to our out-of-town patients from the comfort and convenience of their own home. We have had people visit us from all over the U.S. and beyond to be diagnosed, then go back home a few days later with their VR goggles and AVT exercise regimen. They have been very grateful to have finally found a solution to their chronic dizziness or vertigo. You can read some of their positive feedback here. We are excited to be presenting our clinical research findings surrounding VR in vestibular rehabilitation at the American Academy of Audiology (AAA) Conference in Nashville this month. 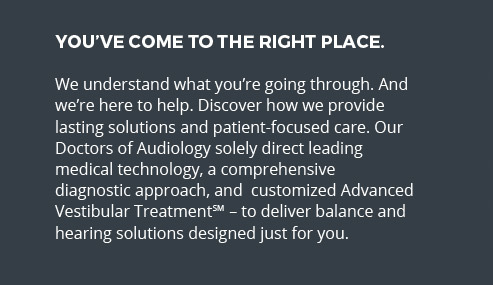 As the world’s largest gathering of audiologists, our doctors of audiology will be able to educate our peers on these cutting-edge advancements. We look forward to continuing to lead in the research and development of VR for the treatment of patients with dizziness, vertigo and balance disorders.